It’s all too easy to think that filters are old-fashioned and unnecessary, but there’s a lot to be said for still using traditional filter effects. Some photography filters, such as polarizers and strong neutral density filters, can produce effects that are time-consuming or even impossible to replicate digitally, while others, like the humble skylight filter, enable you to shoot in conditions that could otherwise damage your lens. Given the choice, you’d rather have the skies in your pictures a rich blue rather than a pale shade of washed out, right? Well, you are given the choice when you add a polarizing filter to your arsenal of imaging accessories. 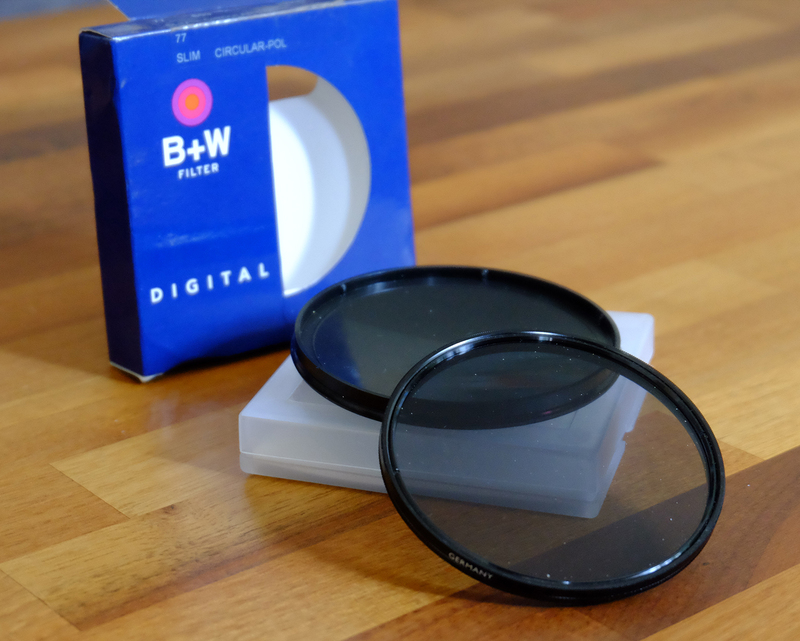 Polarizing filters (often called polarizers) can help you out in another way, too: they can reduce, and sometimes even remove, unwanted reflections from your images, and in doing so often increase color saturation. But mostly they’re used to make blue skies bluer and clouds stand out in dramatic fashion. It’s no wonder that outdoor and nature photographers won’t leave home without them. A polarizer is actually two pieces of glass set in a filter ring that screws onto your lens. The outer piece rotates, and as you look through the viewfinder you’ll see the effect of the rotation. Polarizers are often ideal for increasing color saturation and cutting reflections during early-morning shooting when water droplets on flowers or grass or mist in the air scatters light and obscures some of the true color of the scene or the sky. A polarizer can also make a rainbow more visible and help out when you’re photographing foliage by reducing reflections on leaves. More about CPL Filters click here. 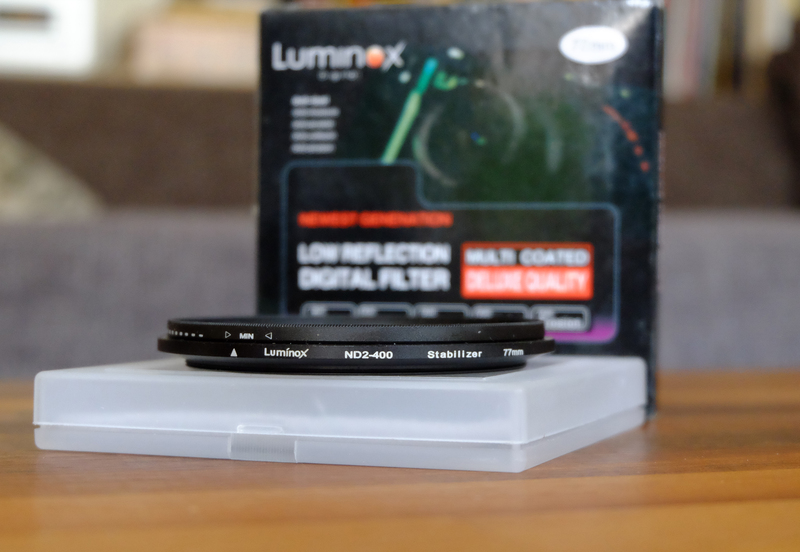 More about ND filters click here. For me, I shoot with Hoya and B&W filters. There are plenty of brands in various prices available. Just see what is best for you and your budget. If you can spare the cash, go for Lee Filters. They are very very good. Other recommendations are B&W Käsemann Filters and Hoya Pro. On the web you can find loads of info about all kinds of filters. ND Grad Filters, Color Filters, CPL and Non-CPL, UV, etc. You can also learn about filter stacking, using a CPL AND ND filter at the same time.